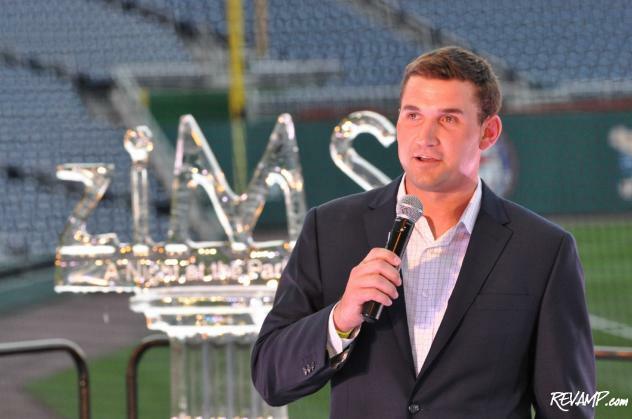 Washington Nationals Third Baseman Ryan Zimmerman started the ziMS Foundation in the hopes of finding a cure for Multiple Sclerosis. 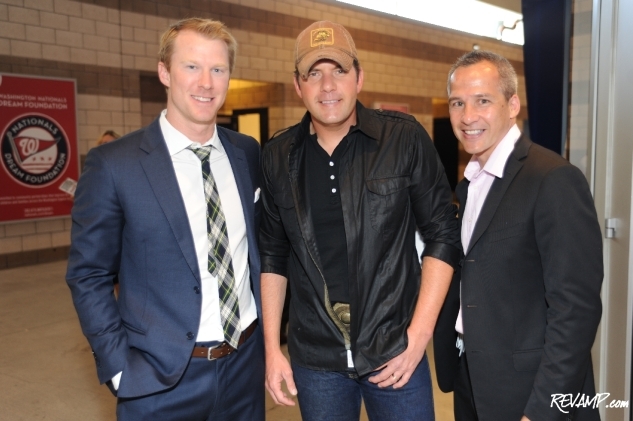 Be sure to check out all 137 of our photographs from this event HERE! 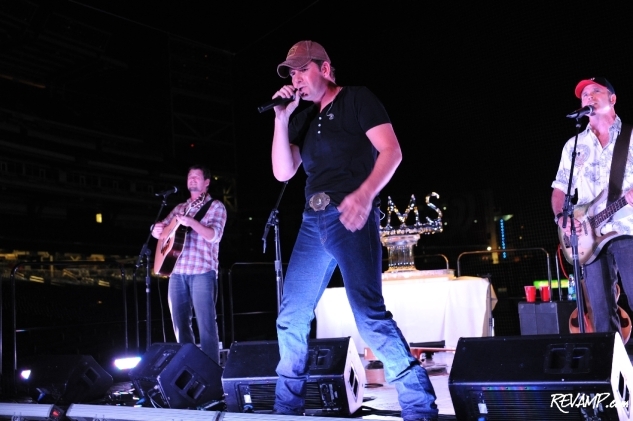 SOUTHEAST -- Just hours after boarding a flight in Anaheim, California for the Washington Nationals� most recent away game (Los Angeles Angels, 1-0), third baseman Ryan Zimmerman was standing on a makeshift stage at the lower bowl behind home plate at Nationals Park, for his foundation�s largest fundraiser of the year. 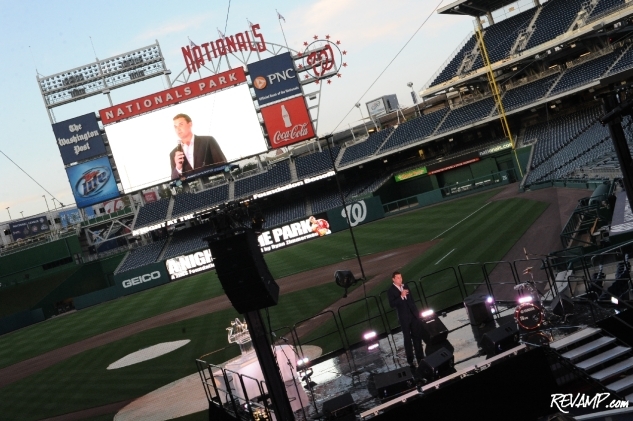 Titled 'A Night At The Park', Thursday evening�s benefit for the ziMS Foundation invited roughly 1,000 fans to the D.C. ballpark for a special concert, with all proceeds earmarked for the fight against multiple sclerosis. For many athletes and celebrities, their foundations are simply a way of giving back to the community at large. 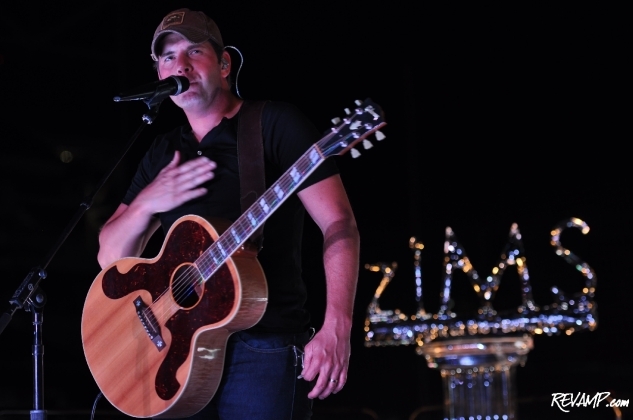 But for Zimmerman, the challenge of finding a cure for MS is personal. In 1995, his mother Cheryl was diagnosed with the chronic disease and his family has been struggling with the impact of such a diagnosis ever since. Worldwide, MS affects close to 2.5 million people, with approximately 200 new patients diagnosed each week. Approximately 400,000 Americans are struggling with the disease, which affects the body�s central nervous system. 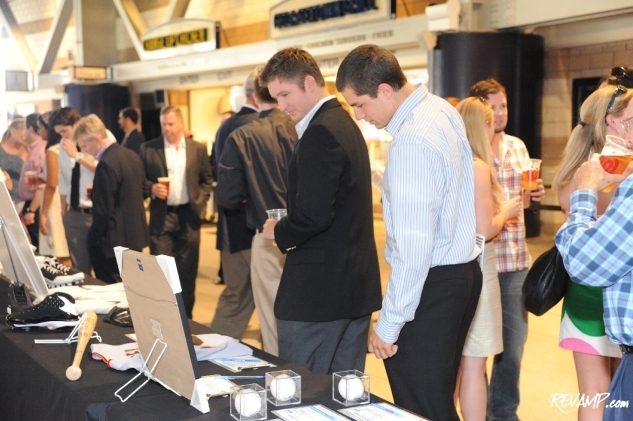 Contributed by celebrities and corporate sponsors, like CAA and Coca-Cola, dozens of silent auction items were up for grabs. 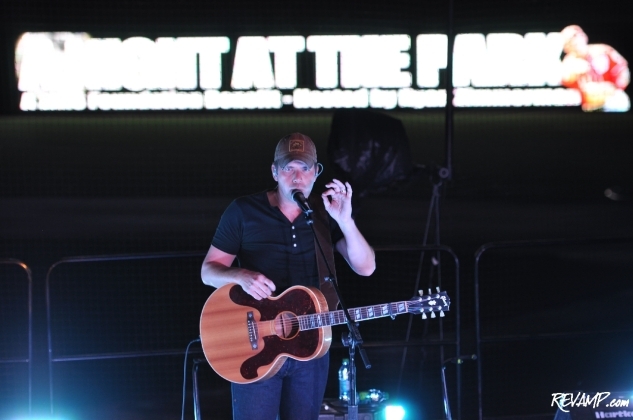 Headlining last night�s concert was platinum-selling country recording artist Rodney Atkins, who is represented, like Zimmerman, by Hollywood talent agency powerhouse Creative Artists Agency and whose family has also been affected by MS. Taking the stage for a solid hour-long set, Atkins cycled through most of his hit songs, including �Watching You�, �Farmer�s Daughter�, and �Cleaning This Gun (Come On In Boy)�. Rather humorously, he even tried his hand (or voice rather) at a rap song. Illusionist and magician David Blaine, who also made an appearance at last year�s inaugural fundraiser, was also on-hand, both before the concert and at the VIP after party inside the park�s Diamond Club, to entertain guests with fun sleights of hand. 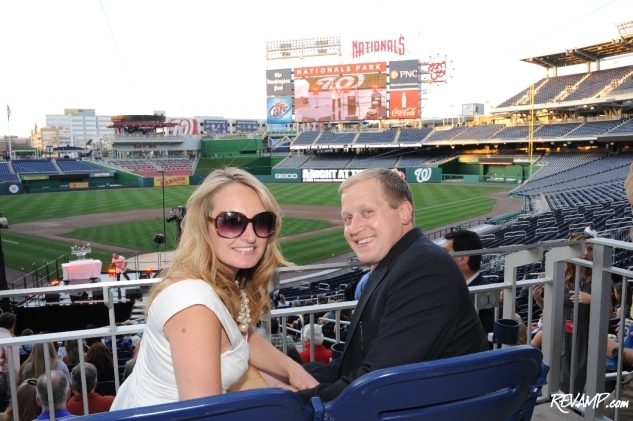 Despite the celebrity star power in attendance yesterday evening � most of his teammates and coaches joined Zimmerman, including Michael Morse, Drew Storen, John Lannan, Jason Werth, Adam Laroche, Danny Espinosa, Tyler Clippard, Todd Coffey, Alex Cora, Brian Bixler, Roger Bernadina, Colin Balester, Sean Burnett, Rick Eckstein, and Bo Porter � the spotlight was clearly on treating and finding a cure for MS.
CAA�s Brodie Van Wagenen, Rodney Atkins, and Winston Lord. 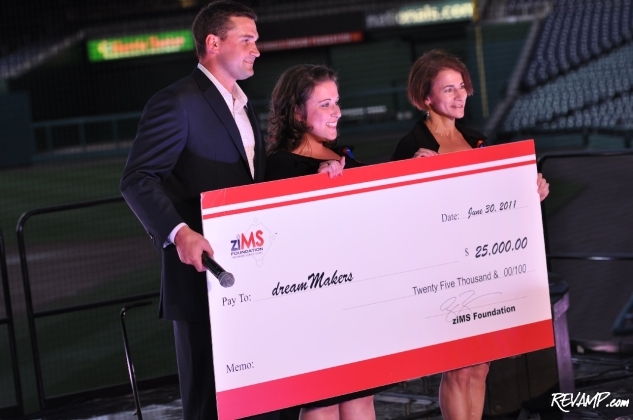 To such an end, Zimmerman presented both the National Capital Chapter of the National Multiple Sclerosis Society and dreamMakerS with checks for $35,000 and $25,000, respectively. 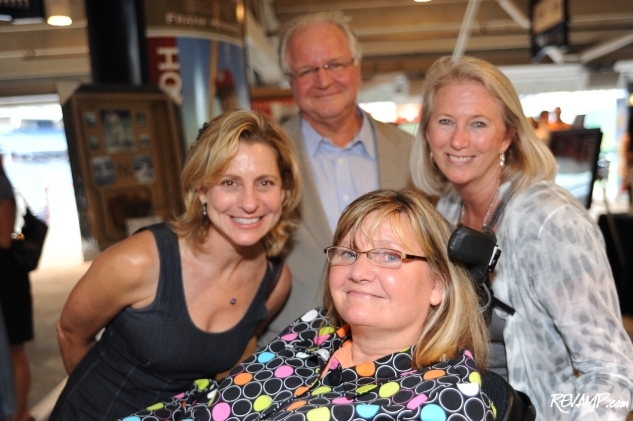 dreamMakerS is a D.C.-based nonprofit that provides fun, educational, and supportive programs dedicated to meeting the unique needs of children of parents with MS.
All told, this year�s �A Night At The Park� is expected to match last year�s fundraising goal of $200,000. A pretty good reason to root for the home team, right?